Keywords remain the soul of your online marketing efforts, regardless of the platform you are using. That said, you should be careful when choosing the ones that will guarantee you the highest return on investment. This is because the relevancy of your keywords will determine the rank you gain on search engines. Search engines will also use keyword matching to assess how restrictively or aggressively the engines should link specific searches to your adverts and content. 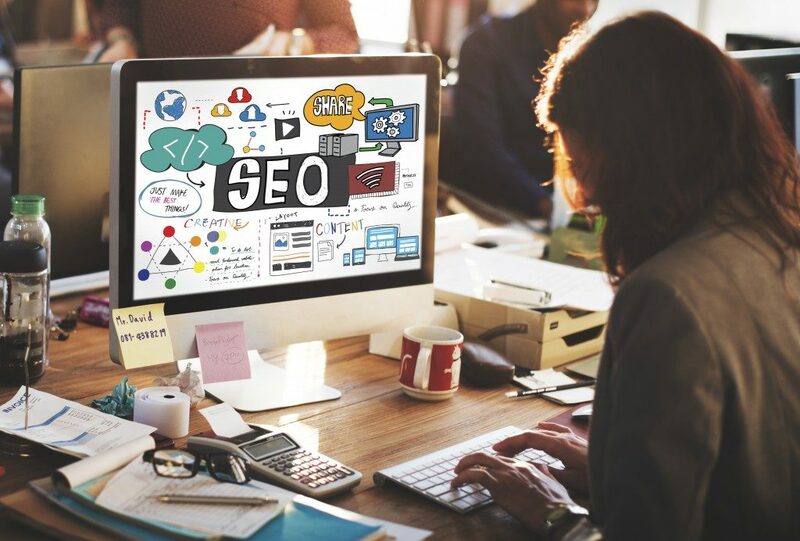 While there are many tools you can use for your search engine optimization in Raleigh, these are only useful when used and interpreted by an SEO expert. This way, you can understand the metrics collected and use them to shape your content on different online marketing platforms. Here are the four primary keyword match types that will positively transform your online marketing. This type reaches the largest online audience. With this option, your ad will appear every time a client’s query features any of the words in your keywords, regardless of their order. Search engines will also match your ad and content to queries with synonyms of any of the words in your keywords. Though efficient for most online marketing ventures, they might be expensive for PPC ads since they will show up even for irrelevant queries. This is somewhat a middle ground between restrictive and broad keyword match types. It allows you to still reach a broad market but locks in some keyword; therefore, giving you more control over the audience that sees your ads. A modified broad match keyword includes a ‘’+” parameter in front of the keyword you want your ads to show up for. This keyword type has a higher control level compared to a modified broad match keyword. Your content and ads will only appear if a client keys in a search query that features your keywords in the same sequence you have entered them online. But there might be other words before or after the phrase match keyword type you use. Though it allows you some flexibility and makes your PPC ads inexpensive, it also locks out a huge potential online market across all marketing platforms. This is your most restrictive and specific keyword option. In the past, content with exact match types only appeared if a client used the same number and sequence of words like that in your ad and online content. Recently, search engines are less restrictive and will present your ads for queries that have your keywords in plurals, synonyms, and other variations. 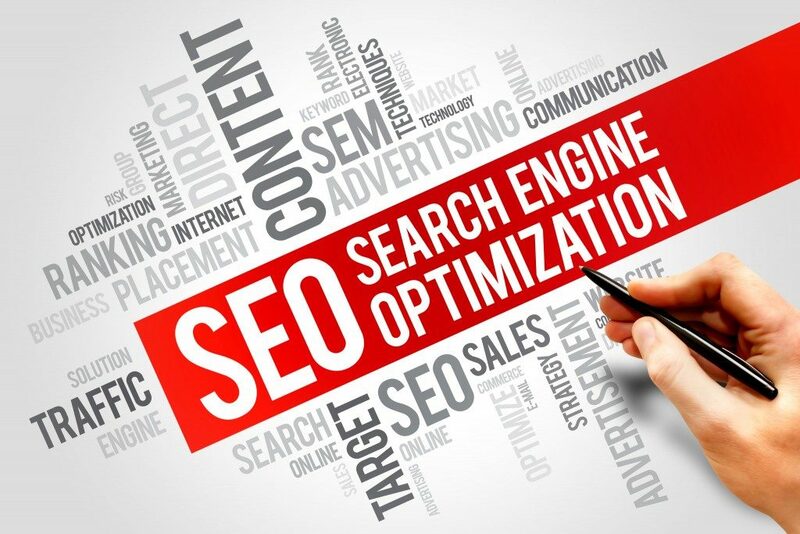 The ultimate goal of using the above keyword types is to get relevant and considerable traffic to your website and other online marketing platforms. Before settling on one, different elements of your business should help you make an informed decision. The common factors include your budget, type of content, and your target audience. With an SEO expert’s help, you can ensure that the keyword match type you choose will fit all these elements.